A sweet blend of leafy greens and rich agave pear with a boost with clean moss and vetiver grass. This fragrance blend is sweet and fruity just like your favorite candy! A sweet blend of leafy greens and rich agave pear with a boost with clean moss and vetiver grass. This fragrance blend is sweet and fruity just like your favorite candy! 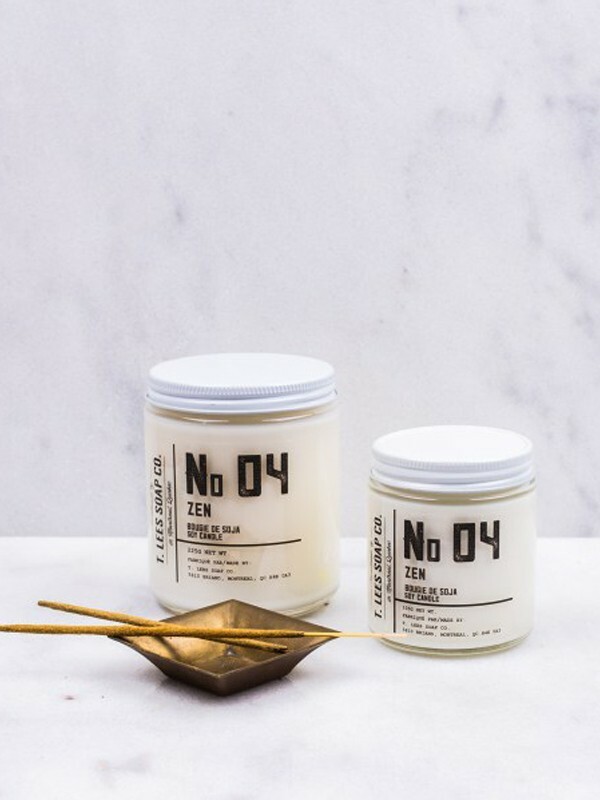 Usage & Care: To ensure that you get the most out of your soy candle we recommend that you make sure you have 3-4 hours available for the candle to burn the first time it is light. Why you ask? Well, soy has memory therefore if your candle is extinguished prior to allowing a full melt pool (meaning the wax had melted to the full diameter of the jar, all future melt pools will not go past the first one. In addition always keep the wick trimmed to approximately 1/4” before lighting it. Never leave a burning candle unattended or within reach of flammable objects, children or pets. Do not burn more than 4 hours (if you do discoloration of the wax may occur and you may see black residue on the glass jar). Discard when 1/4” of wax remains.